Are you in need of teeth whitening? Our North York Dentist can help! The natural shade of teeth ranges from light grey to yellow and naturally darken with age. Have your teeth become stained over the years or turned yellow as a result of tobacco, tea, or coffee consumption? 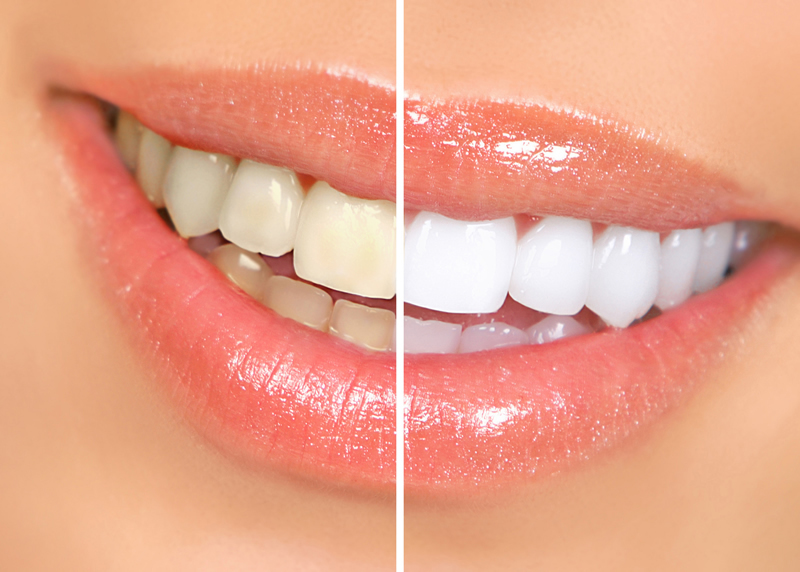 The simplest, most effective treatment is teeth whitening or bleaching. While carbamine peroxide and over-the-counter kits have worked for some patients, they often fall short of the expected results. At Dentistry on Wilson, your North York dentist, we use KöR Whitening®. According to research, the whitening gel in conventional whitening trays is active for only 25-35 minutes due to the contamination that happens to the whitening gel by saliva over time. KöR whitening KöR-Seal™ trays are specifically designed to seal saliva out of the whitening trays. These trays, in combination with KöR whitening gels provide 6 to 10 hours of whitening activity compared to the typical 25-35 minutes of other systems. With this system, the outcome is always stunning and with little to no tooth sensitivity after treatments. For most patients, all it takes is one or two in-office whitening sessions and a take-home whitening kit to achieve a whiter, more beautiful smile. Ask us about KöR Whitening® during your next visit!